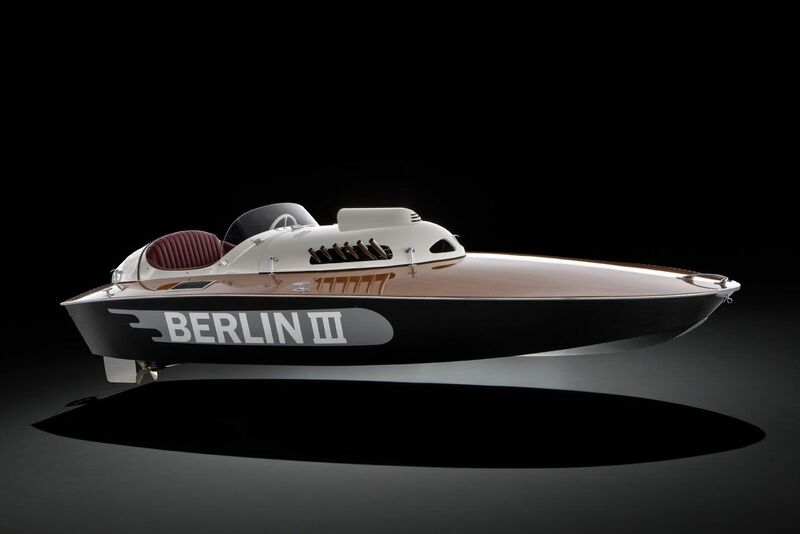 The inaugural Bonhams auction in the fashionable seaside town of Knokke-Le-Zoute in Belgium on Friday 11th October will concentrate on European engineering. Entries are still being accepted for the auction, which will be held during the Zoute Grand Prix Rally and the Zoute Concours d’Elegance. Early consignments feature a number of Italian classics, including a 1954 Ferrari 212/250 with coachwork by Pininfarina (estimate €600,000-€900,000), a 1957 Maserati A6G/54 with coachwork by Allemano (€450,000-€650,000), and a 1973 Maserati Bora 4.9 Coupé with coachwork by Giugiaro (€100,000-€130,000). 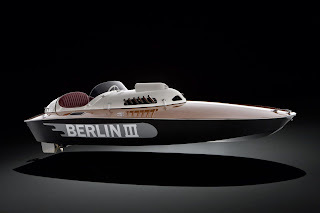 Germany, meanwhile, is represented by a 1950 Berlin III BMW 328 Powered Speedboat that is estimated to realise between €180,000 and €260,000, and several Porsches. A 1962 356B/1600 Roadster is expected to achieve between €110,000 and €140,000, while a 1972 911S 2.4 Targa is offered at €90,000 to €120,000. (€75,000-€95,000), and a 1966 230SL (€65,000-€95,000) are among entries. 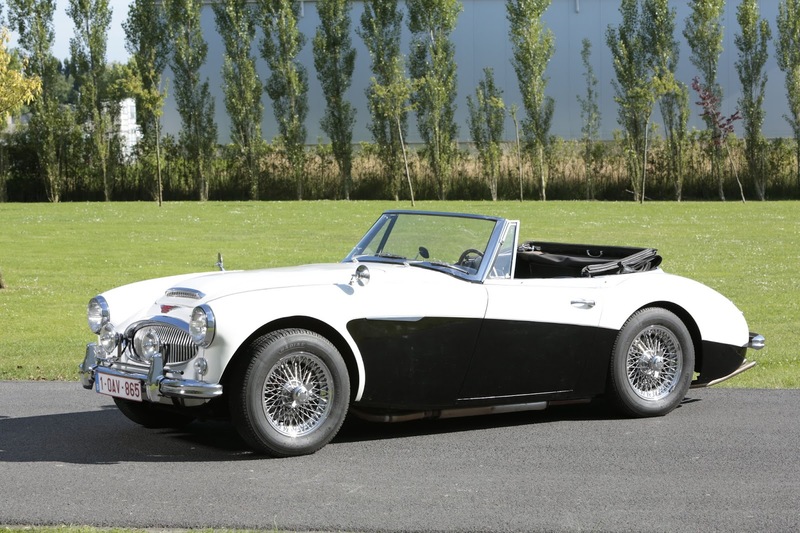 Other lots of particular interest in the auction include a 1964 Austin-Healey 3000 BJ8 estimated to realise between €45,000 and €65,000, and a 1983 Croco Tag offered at no reserve, and estimated at €12,000 to €18,000. 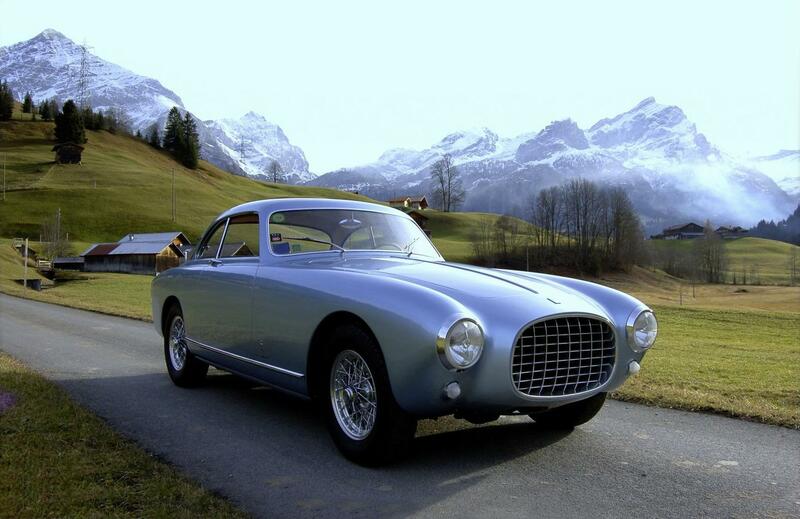 The inaugural Bonhams Zoute Sale will be held in conjunction with the Zoute Grand Prix Rally and Concours d’Elegance, which is held over the weekend of 10 to 13 October. The Rally, which begins and ends at Knokke-Le-Zoute, features 160 cars manufactured between 1920 and 1965, while the wider event will include exhibitions from car manufacturers and the Zoute GP Tour – a drive from St-Martens-Latem to Knokke-Le-Zoute reserved for GT cars that are less than 20 years old. The Concours d’Elegance will take place on Fairway 1 of the prestigious Royal Zoute Golf Club, and will be judged by an internationally-renowned jury. “Following the success of our inaugural sale at the Spa Classic in May, we are delighted to be heading to Knokke-Le-Zoute for the second of our two new auctions in Belgium this year. For further information on the event visit: http://www.zoutegrandprix.be/en.